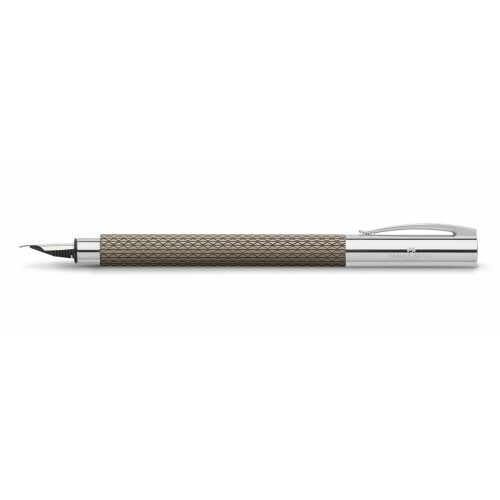 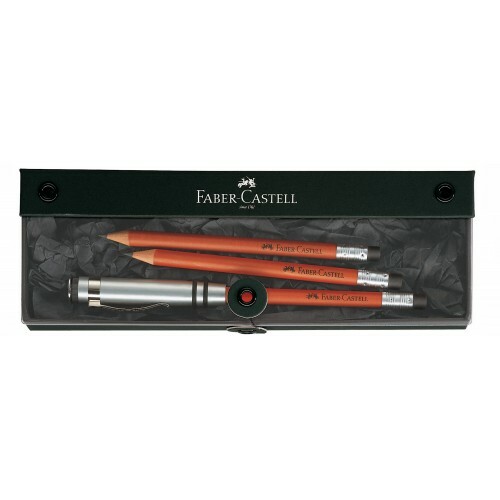 The Faber Castell AMBITION design catches the eye immediately. One cannot fail to be impressed by its clear lines and selected materials: the black barrel made of brushed synthetic material contrasts to good effect with the nose and end piece of gleaming chrome-plated metal. The AMBITION propelling pencil and ball-point pen each have a twist cap to extend the point. 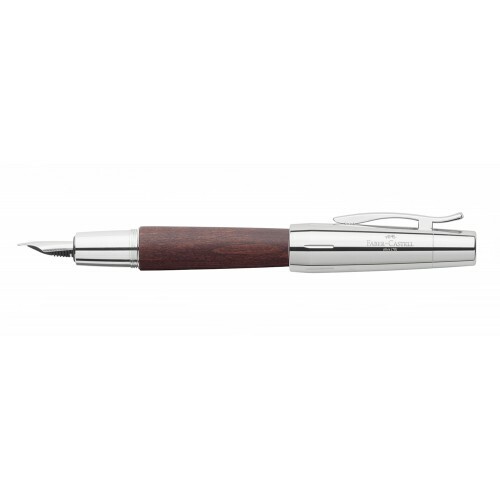 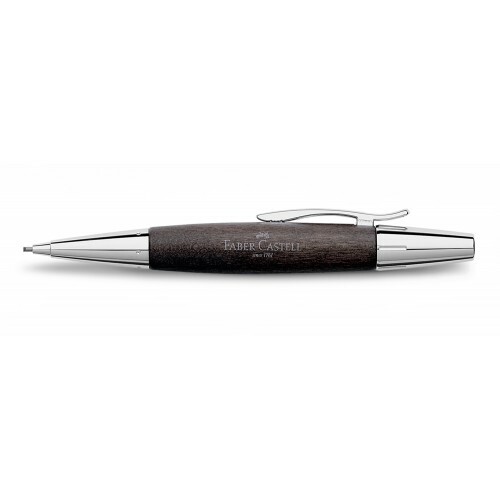 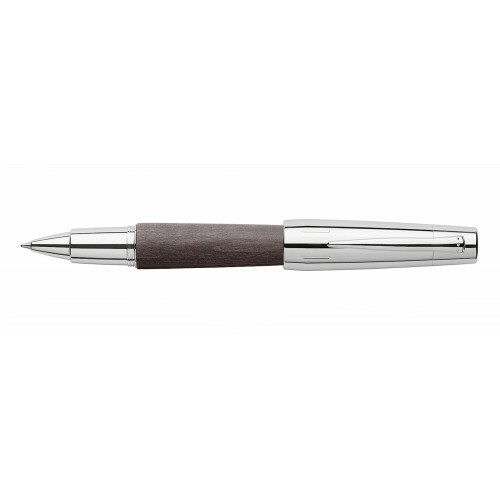 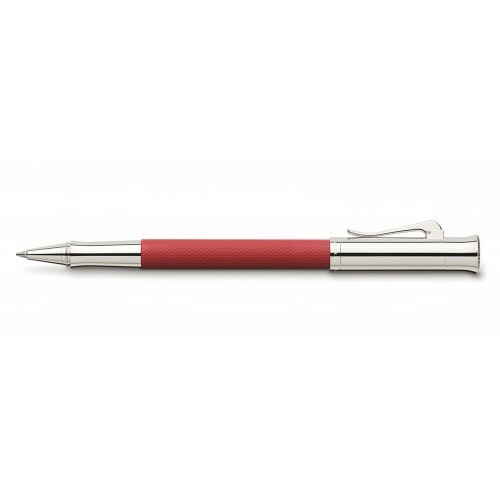 The pencil takes tough 0.7-mm leads; its cap conceals a replaceable eraser. 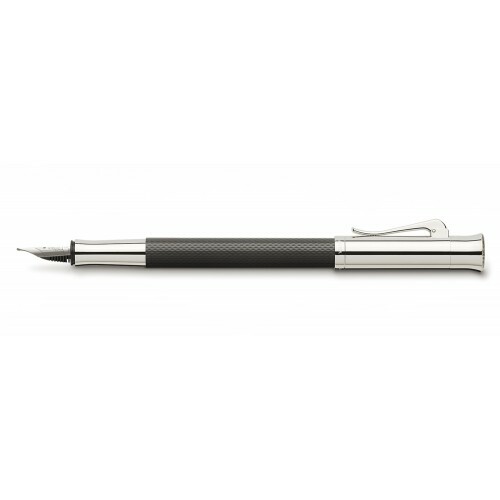 The ballpoint pen is equipped with a standard international refill ( like Parker ). Only for a limited period of time the Roller black Ambition will be equipped with a gift box with enclosed block.